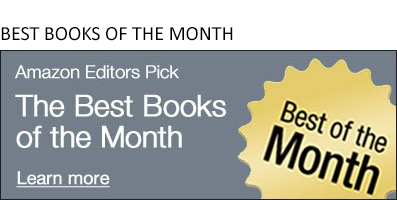 It's a good crop of books in the Best Mysteries & Thrillers of October. 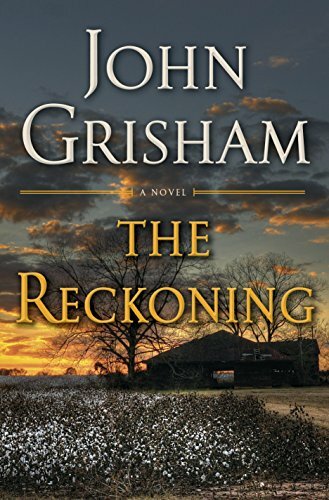 There are big names on the docket--names like Tana French, J.R. Ward, Kate Atkinson, Kareem Abdul-Jabbar, and Richard K. Morgan. None of those name are featured below; but I suspect you've heard of one or two in this post. Have a look. In my opinion, fall is the best time of the year for this genre. 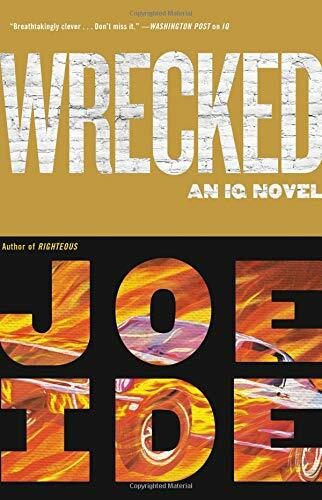 Wrecked (An IQ Novel) by Joe Ide - Here is one of the more interesting and exciting authors to come along in the genre in the last few years. Wrecked is the third book in the series, so you might want to check out IQ, the first book about Isaiah Quintabe--IQ for short--a super intelligent (but also high school dropout) Long Beach private investigator. 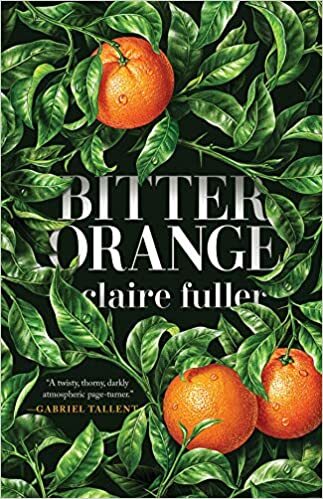 Bitter Orange by Claire Fuller - Here's one of those books that you'll want to curl up with. It's set in a faded English manor, and there are unreliable characters walking the greens. Claire Fuller will leave you a little haunted. This is a psychological, suspenseful read. 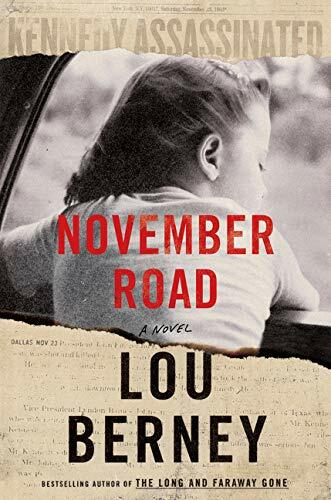 November Road: A Novel by Lou Berney - Set against the assassination of JFK, here is a poignant and evocative crime novel that centers on a desperate cat-and-mouse chase across 1960s America.